The Eyes of My Mother (2016) is an indie horror film by Nicolas Pesce. This film looks completely twisted and demented. If you are into that kind of thing, check out the trailer and share your thoughts. 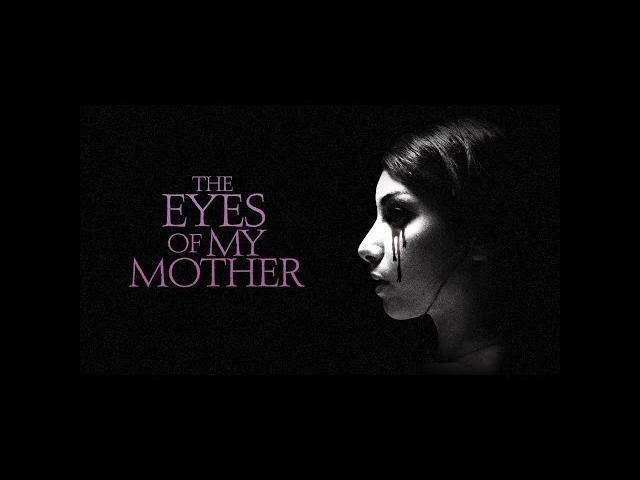 The Eyes of My Mother releases in limited movie theaters and on VOD this December 2, 2016. Diana Agostini, Olivia Bond, and Will Brill star in The Eyes of My Mother.